Filipino migrants and trade union groups oppose the proposed mandatory insurance coverage for land-based migrant workers with recruiters. The group asserted that at best, the insurance should only be voluntary as there already exist various mandatory insurance programs for OFWs. This statement is an updated version of an earlier issuance from the same groups. It was submitted to the members of the bicameral conference committee on RA 8042 before their meeting on November 18, 2009. Migrants and workers organizations have expressed their strong opposition to a proposed amendment to the Migrant Workers Act of 1995, or RA 8042, seeking to make it mandatory for recruitment agencies to insure the workers they send abroad. In May 2004, the Office of the Solicitor General said that the proposal for compulsory insurance for OFWs need not be mandatory and may be done only on voluntary basis. It went on to say that a careful study of the proposal would show that it may not exactly be advantageous to the OFWs. No to Proposed Compulsory Insurance for OFWs, Yes to OFW Protection! Migrants rights groups and trade unions oppose the proposal for a compulsory insurance coverage for ofws. They proposed instead to improve the OWWA through a legislated charter as well as other programs and services of the government for ofw and their families. Finally Philhealth will open a servcie office in Hong Kong and will also cover Macau! We realize that this has been long time coming. We are launching this in Hong Kong at the Bayanihan Center on August 02 2009 at 2:00pm. For this purpose, may we please solicit your assistance to have this announced in your various International partners and Filipino organizations in Hong Kong. If possible please announce also that we are inviting our OFWs to attend the launching at the Bayanihan Center on Auguts 2, 2009 and, more importantly, be aware that Philihealth is now in Hong Kong to be of service to them. The Philippines will conduct its national elections in May 2010, voting for office candidates as high-ranking as president and vice-president of the country. This becomes the third occasion wherein Filipinos overseas may exercise their right of suffrage under Republic Act 9189 or the Overseas Absentee Voting (OAV) Law. When the OAV was first implemented in 2004, a sixty five percent vote turn out from the total overseas absentee voters registration was achieved. It became clear to stakeholders the limitations in implementing the law. These identified limitations and weaknesses surfaced visibly in the 2007 mid-term elections where the overseas absentee voting participation was only 16.2%. For the upcoming elections, the registration period started last February 1, 2009 and will run 8 hours a day, 5 days a week until August 31, 2009 in all 91 Philippine foreign service posts around the globe. In the Philippines, the Commission on Elections (COMELEC) Committee on Overseas Absentee Voting (COAV), together with the Department of Foreign Affairs Overseas Absentee Voting Secretariat (DFA OAVS) have established OAV registration desks at the Terminal 1 of the Ninoy Aquino International Airport (NAIA) and at the Philippine Overseas Employment Agency (POEA) for Filipinos leaving for abroad, both returning and new hired OFWs. The purpose of the OAV is to ensure participation of overseas Filipinos in political and electoral exercises in the Philippines. It is an important mechanism for overseas Filipinos to make their voices heard, wherever they maybe. How will they perform in 2010? Will it be with the same vigor and energy as in 2004 or the almost uneventful 2007? As migrants rights advocates, we do not wait and imagine how it will be. It is imperative that this early, while there is still time, we exert efforts to inspire once more our Overseas Kababayans to register, participate and exercise their right to vote in the 2010 elections. 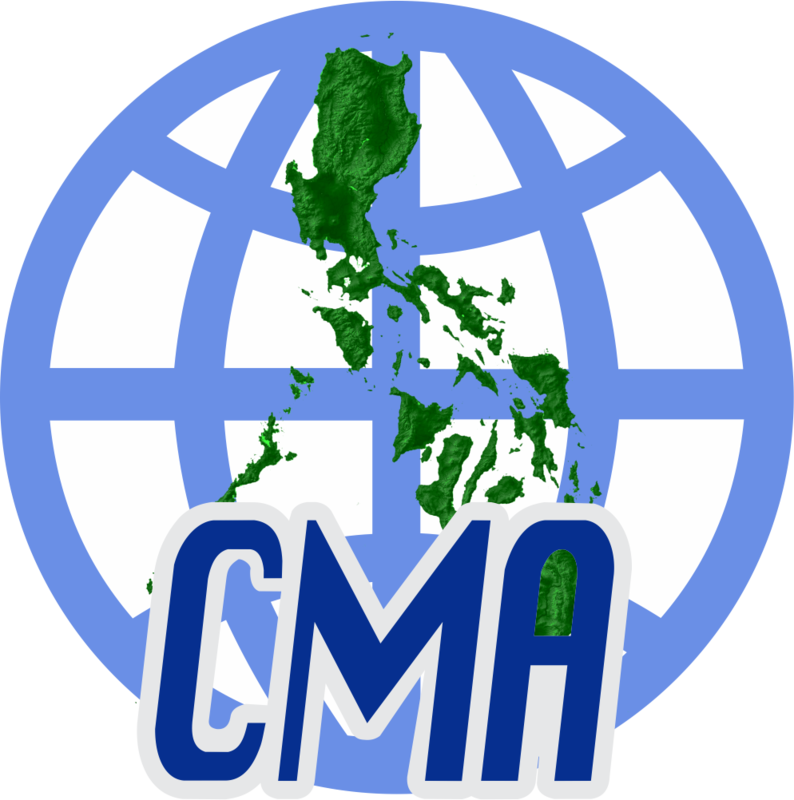 CMA’s statement to the NGO Meeting of the UN Committee on the Migrant Workers Convention. It was delivered by Atty. Cecilia Jimenez of the Geneva Forum for Philippine Concerns.